Looking for a tractor? There are plenty of tractors for sale on Truck and Trailer. With a variety of brands and models available, it is easy to find one that can get the job done. 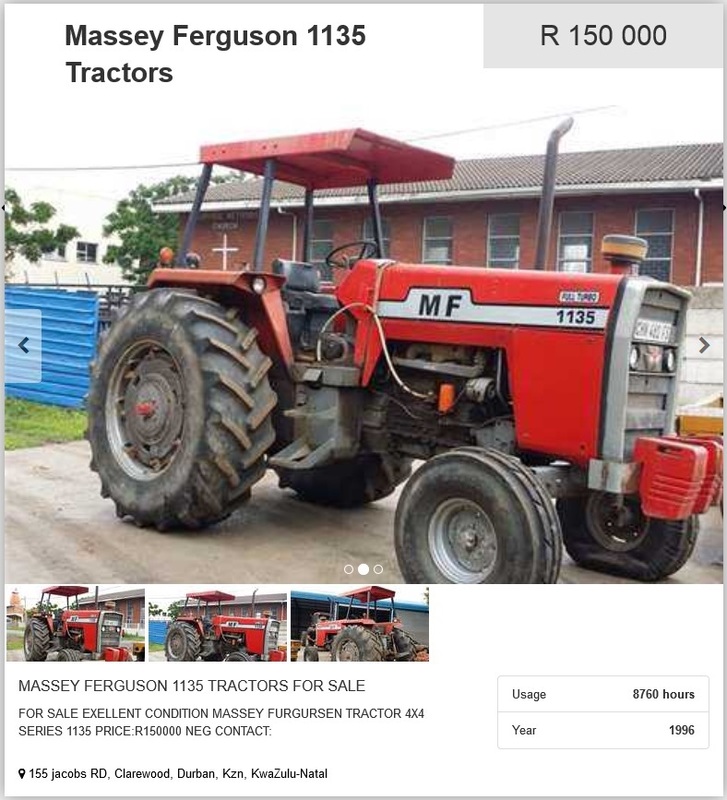 Used tractors for sale in South Africa include popular brands such as Massey Ferguson, New Holland and John Deere. If you are looking for a durable and hard-working tractor, there are plenty of options. Buying from a reputable brand will save you hassles in the future. Massey Ferguson sells award winning tractors. 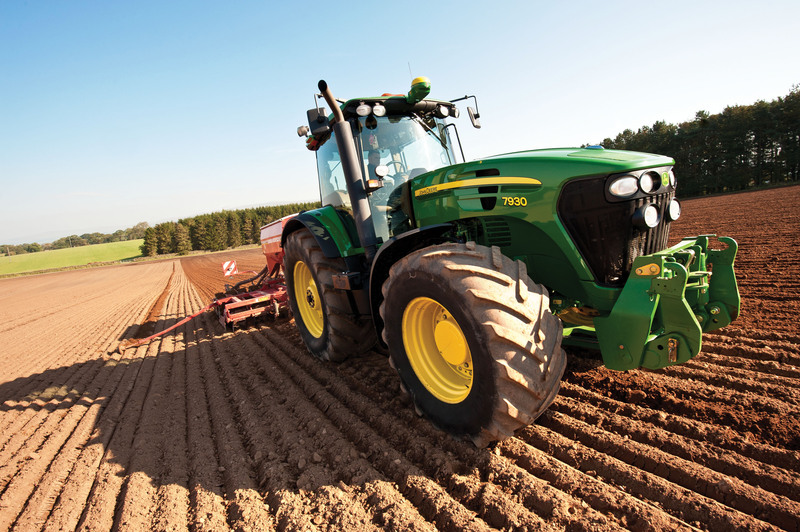 Their tractors are designed to tackle a variety of tasks. Their high-horsepower range offers an efficient and effortless performance. 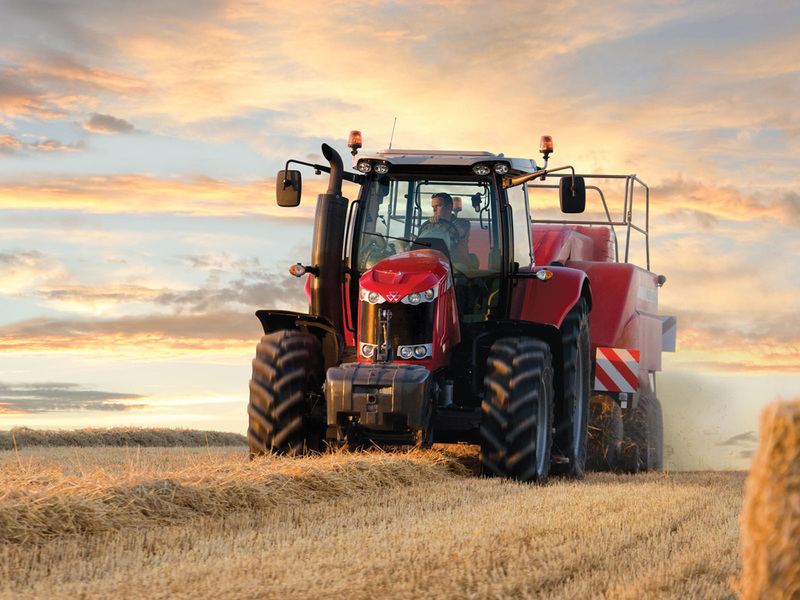 With their state-of-the-art facilities, Massey Ferguson manufactures tractors that are both durable and comfortable. Over the previous 150 years the company has established an excellent reputation in the agricultural sector. With decades of experience, they sell quality tractors worldwide. The company’s support services are an additional benefit of owning a Massey Ferguson machine. 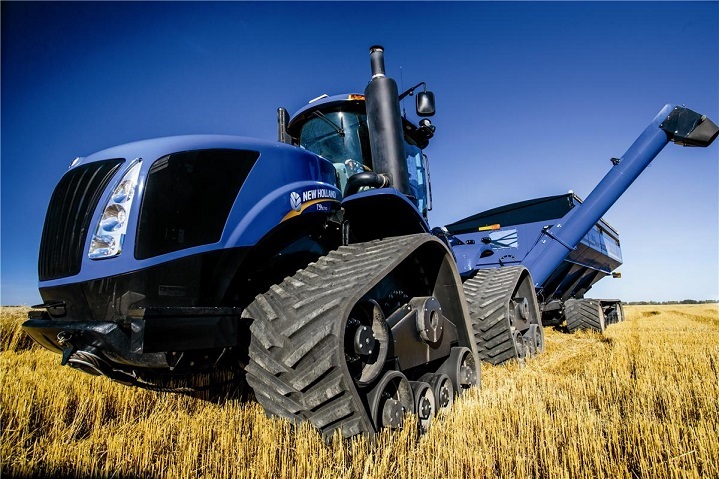 New Holland is a well-known tractor brand in South Africa. Affordable, reliable and capable, New Holland tractors cater to farmers nationwide. 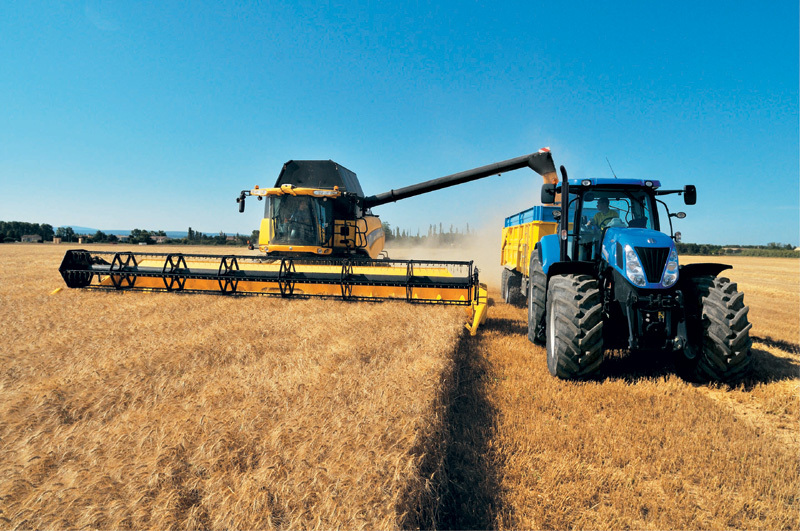 New Holland is dedicated to meeting the needs of the agriculture sector. They sell quality farming machinery at competitive prices. 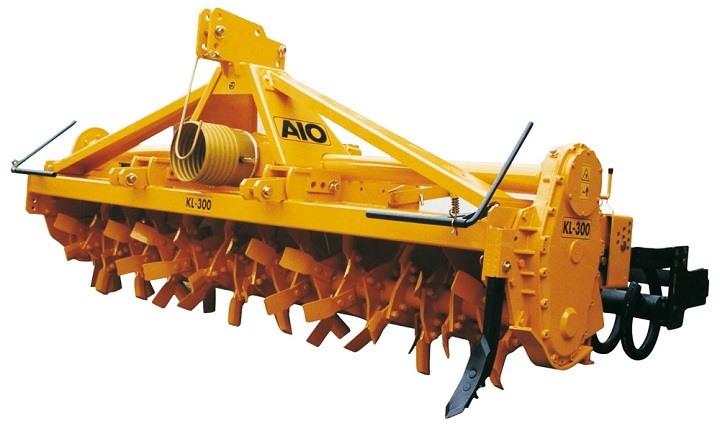 Their farming machinery is designed to assist with increasing produce and profits. With a wide range of tractors available, it is easy to find a New Holland model to suit your needs. Their tractors are easy to maintain and parts are affordable. 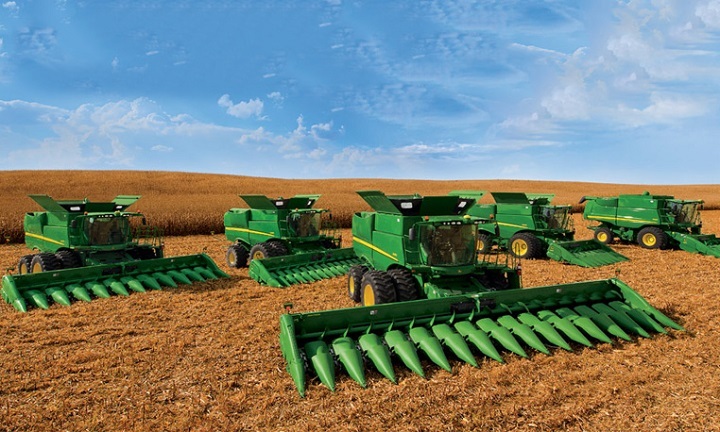 John Deere is committed to upholding their legacy which spans over 175 years. 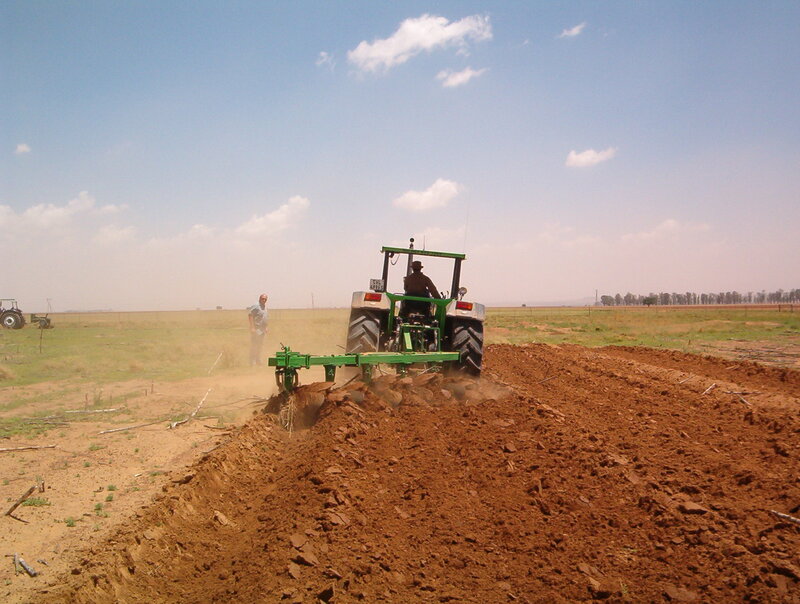 Well-known for their trustworthy tractors, the company sells innovative machines to South African farmers. 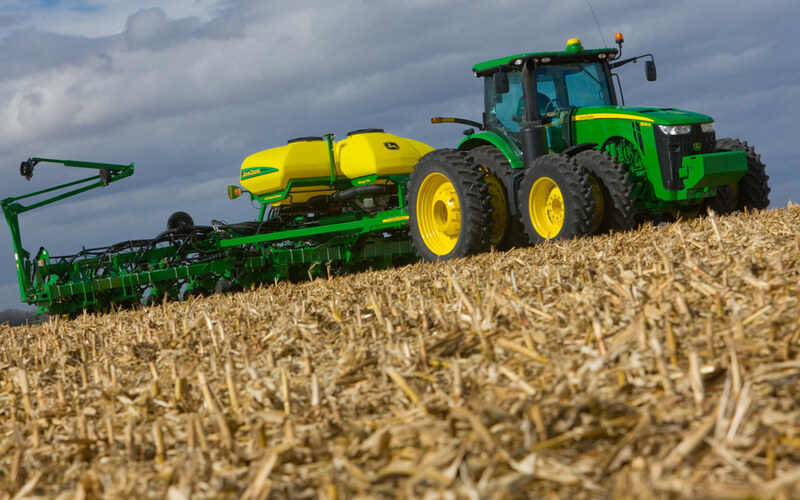 With core values that include quality and commitment, John Deere is a distinguished distributer of farming machinery. There are numerous advantages to buying a second hand tractor from one of these well-known manufacturers. 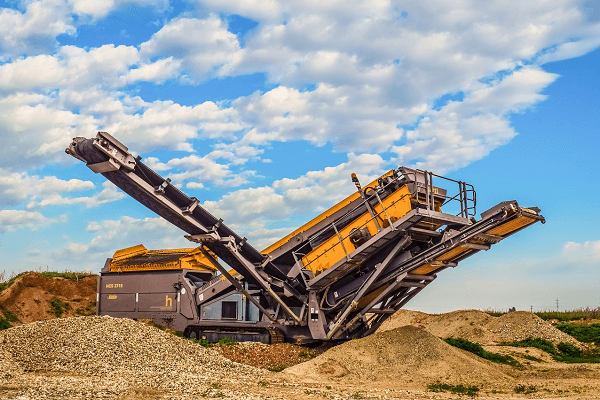 You can avoid long lead times on new equipment by buying second hand. Another benefit to finding a used model is the price tag of second hand tractors. Used models are more affordable which allows you to get more for less. Buying a second hand tractor allows you to choose from a wide range of models. With the variety of used tractors on Truck and Trailer, it is easy to find one that meets your requirements. A Massey Ferguson 1135 Tractor is available for sale on Truck and Trailer. This 1996 model has 8760 hours of usage. It is from the 4×4 series and in excellent condition. 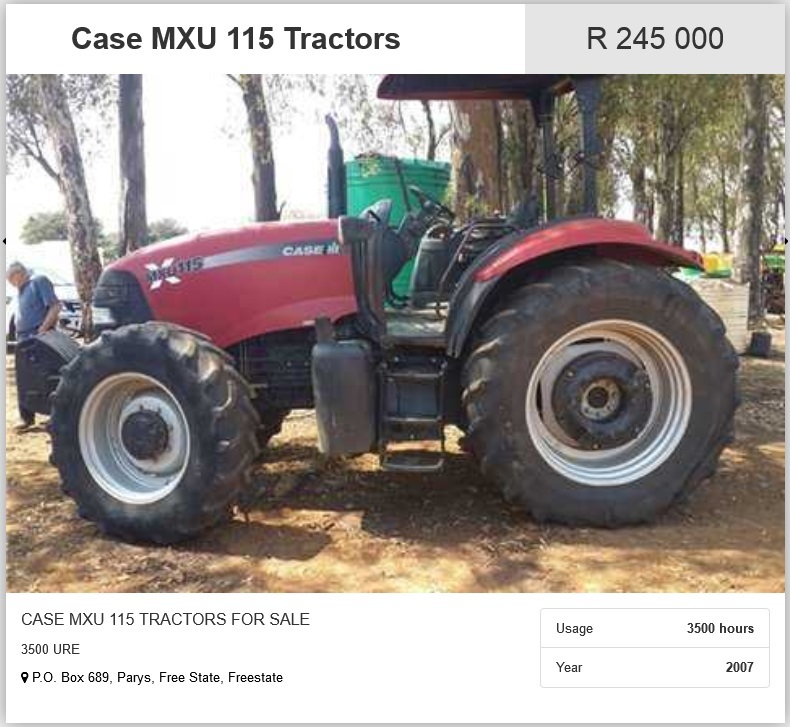 The Case MXU 115 Tractor is another option. This durable tractor has 3500 hours of usage. The 2007 model offers a good performance. 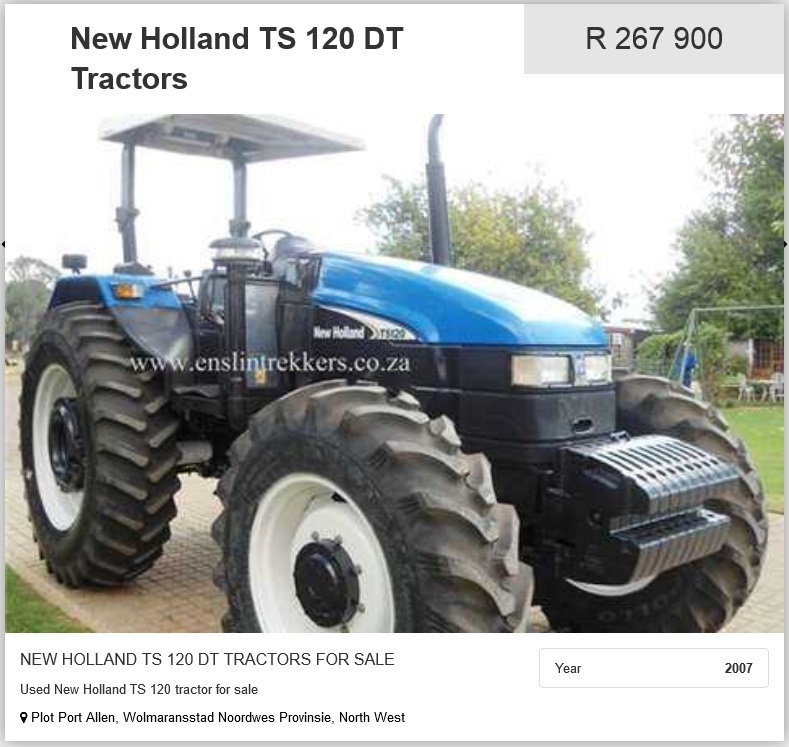 A New Holland TS 120 DT tractor is available for sale. This 2007 model is tough and hard-working. You can find a Case JX 90 Tractor on Truck and Trailer. The 2012 model has 4×4 capabilities and offers 67 Kw of power. 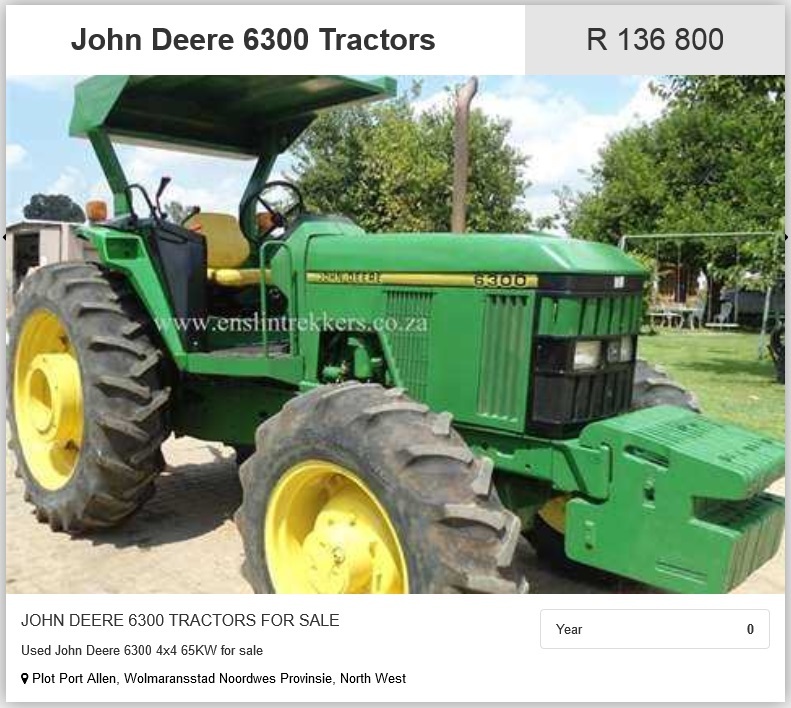 A John Deere 6300 Tractor is available. It has 4×4 capabilities and delivers 65 Kw of power. 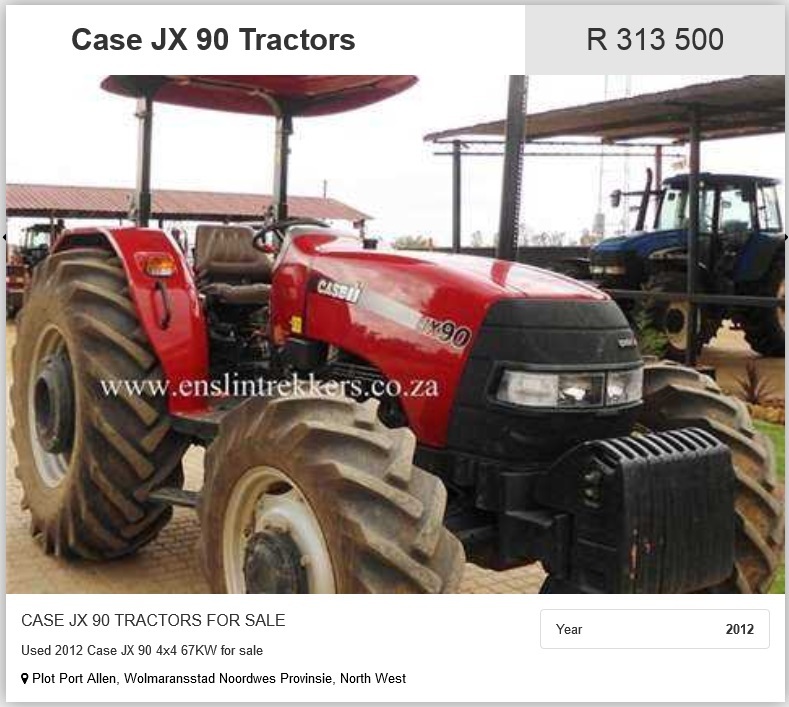 For affordable used tractors for sale, visit www.TruckandTrailer.co.za.